With 13 instructors currently teaching in 15 states in the United States, Pool Operation Management offers more than 100 collective years of experience educating others about swimming pools and spas. 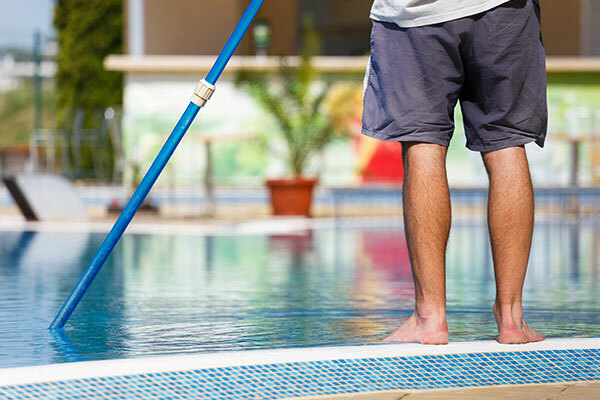 To improve your facility or business, we invite you to join the thousands of others who have made POM the first choice for all pool operation needs. POM has been teaching pool training courses throughout the U.S. for over twenty years. Our name has become synonymous with the highest level of quality and excellence in training in the pool industry. NOW is the time to be trained by a licensed professional instructor. We offer many classes at a variety of convenient locations in New Jersey, Pennsylvania, New York, Connecticut, New Hampshire, Massachusetts, Maine, Ohio, Michigan, West Virginia, Maryland, South Carolina, Georgia, Florida and Hawaii. Additional CPO® certification courses may be scheduled at your location and at your convenience.